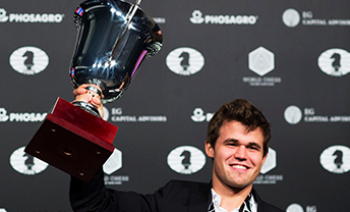 "It is a way easier to beat Magnus Carlsen than to beat Anish Giri" Arkadij Naiditsch, an infamous figure of nowadays chess society, opined this about Anish Giri. Sounds extremely august, does not it? Giri is arguably the most versatile person in the world and there are dozens of ingredients that make him so outstanding. Anish was born in 1994, in Russia, St. Petersburg. Giri’s father is a Nepalese, and mother is a Russian. In 2002, their family moved to Sapporo, Japan. 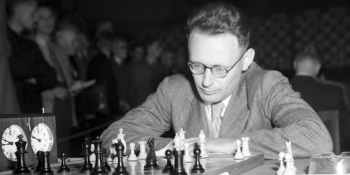 That is where Giri started to grind high-class chess knowledge and then became U-12 chess champion of Russia. In 2 years, Giri fulfilled a grandmaster norm making him the youngest grandmaster in the world at that time. He, a Russian citizen with Nepalese origin, came to the Netherlands with his family in 2008. Since then, he has been representing the Netherlands in chess arena. These travels made him a polyglot. Giri knows Russian, Dutch, and English, and is able to communicate in Japanese, Nepalese, and German. Unlike most other prodigies, Giri was a regular secondary school pupil, following classes every day apart from some limited absences allowed by the school during major tournaments and events. 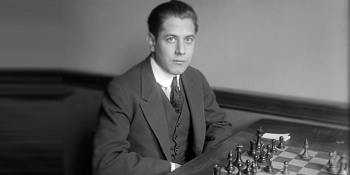 He wanted to concentrate on chess for a year before entering the university. 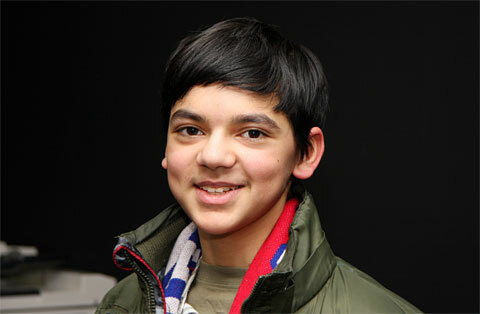 Anish has been playing in German Chess Bundesliga for SK Turm Emsdetten since 2008 (Bundesliga is a premier league of team chess in Germany, which is arguably the strongest and longest running league of its kind, attracting many top grandmasters from the world). He is the youngest ever player in the history of this league so far. 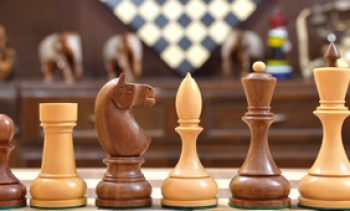 Furthermore, he has been affiliated with several Dutch chess clubs, including the HSG (Hilversum Chess Society), the Delftsche SchaakClub (Delft Chess Club), HMC Calder and En Passant. He plays in the Spanish league for chess club Sestao Naturgas Energia. He used to play in the French league (TOP-16) for l'Echiquier Châlonnais and Russian league for SHSM-64 (Moscow). He does not have intensive chess training facilities; he has mostly been working by himself. 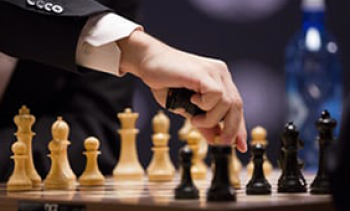 The Dutch Olympic Committee and KNSB (Dutch Chess Federation) is providing him support for some training sessions. 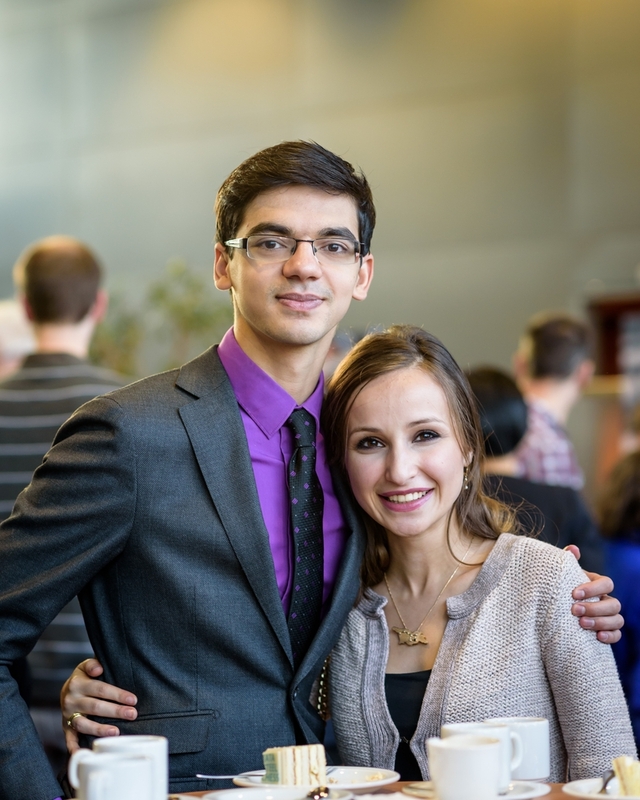 In 2010 and 2012 Anish had an opportunity to work briefly with World Champion Viswanathan Anand in preparation for the World Chess Championship 2010 and 2012 against challengers Veselin Topalov and Boris Gelfand, respectively. In 2016 he took part in the Candidates tournament, and bang! He set a record by drawing all 14 games. Social media exploded with some jokes after this awkward performance. Here are some jokes on Reddit. Giri, himself, accepts these jokes with pleasure. He is active on Twitter and even throws Twitter wars and adds some jokes to these troll pile. Apart from these all, Giri is a creative writer. He writes articles for many prominent chess magazines: Chessbase, New In Chess, 64 Chess, the latter is a Russian one. And this is who you call a versatile person. Giri is deemed as a solid chess player, playing close positions, yet once he showed up against Morozevich, setting out his tactical instinct. Let us have a look at that game. Long story short, before trolling this majestic chess player keep in your mind that apart from being a rigid chess player, Giri handles wonderful writing skills, pursues with science, plays football and table tennis and simply, as they say, is a great father in his own family.